Henry has been shoeing full-time since 1973. He has been a member of the American Farriers Association since 1975. Henry is a founding member of the Guild of Professional Farriers, and was the first President of the organization. 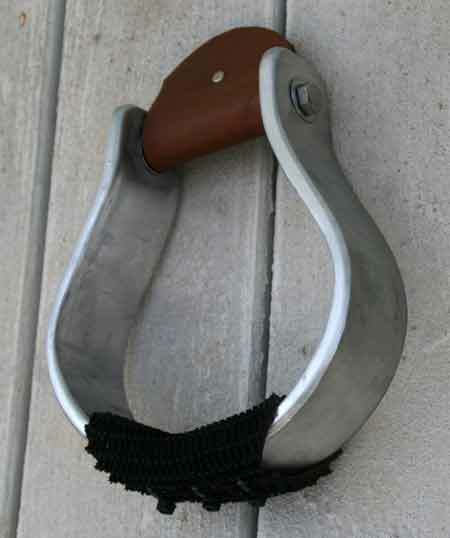 He holds AFA Certfied Journeyman Farrier status and Guild Certified Master Farrier credentials. Henry helps moderate the bulletin boards and answers questions on farriery at the online Farrier and Hoofcare Resource Center. Henry was recently asked to contribute a chapter on the history of laminitis for a new book on horseshoeing. He's almost done, but keeps finding new tidbits to add. In 1975 he started the American Farriers Journal, and was its editor and publisher until 1980. He has written for AFJ, Hoofcare & Lameness, and the European Farriers Journal. He has released a book (On the Horse's Foot - now out of print) and pamphlet Hoofcare for Horses published by Storey Press. He has also provided specialized chapters for several books on farriery. He is currently writing a chapter on History of Laminitis for a book due out ??? (will have to get the date from him) He fusses about all the research, but I think he is enjoying digging into the latest information on laminitis causes and treatments. Click here for "Weightbearing Mechanisms of the Hoof" an article published several years ago, or go to our Article page for more articles of interest.